Everyclick Ltd. will never sell your personal data. In regards to communication, from your account you are given the ability to opt into communications from Everyclick Ltd. and from your cause. You can change your communication preferences at any time through your account. 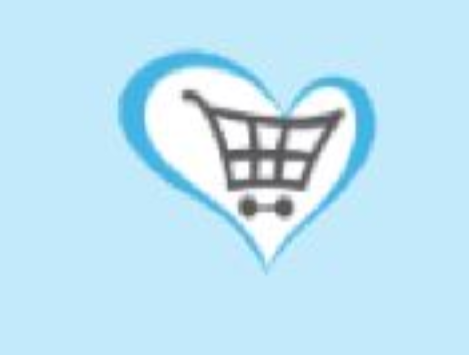 Once a week, Give as you Live will send you shopping offers and discounts based on your shopping preferences. If you would like to change your preferences or to opt in or out of receiving these emails, please log into your account.